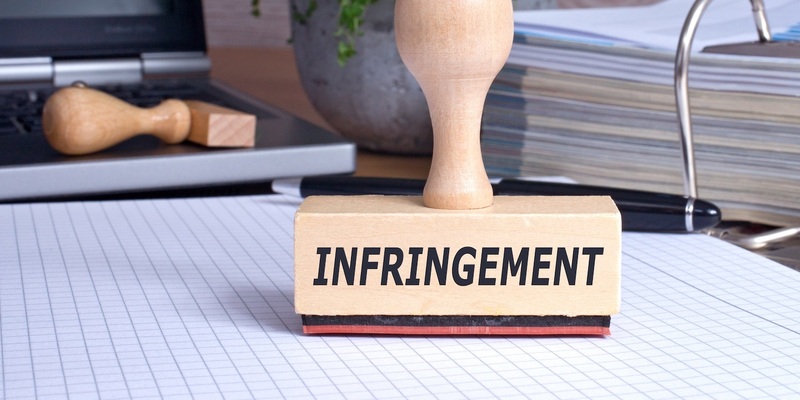 In an April 2 ruling, Judge Phyllis J. Hamilton determined that Arunachalam, who launched a counterclaim against SAP for alleged infringement of U.S. Patent Nos. 8,037,158; 5,987,500; and 8,108,492 in 2013 in response to SAP’s pursuit of a declaratory judgment of non-infringement of the patents, “is estopped from asserting the validity of the patents-in-suit in this infringement action against SAP” and denied Arunachalam's motion for summary judgment. Hamilton awarded SAP its summary judgment on its claim for declaratory judgment of noninfringement. SAP also scored a summary judgment on its six-year-old declaratory judgment claim. Pi-Net’s efforts to appeal the case in addition to its petitions for rehearing in the federal circuit, a writ of certiorari, and for rehearing at the Supreme Court were denied. The Patent Trial and Review Board reviewed the patents-in-suit and “issued decisions finding the challenged claims invalid for multiple reasons," the ruling states. Hamilton’s ruling was based on the following three factors: The presiding court in the JPMorgan case found the asserted claims invalid and entered summary judgment in favor of JPMorgan; the application of collateral estoppel barred Arunachalam “from not only re-litigating those claims directly at issue in JPMorgan but also the additional claims considered by the PTAB;” and collateral estoppel applies to all remaining claims of the patents-in-suit. 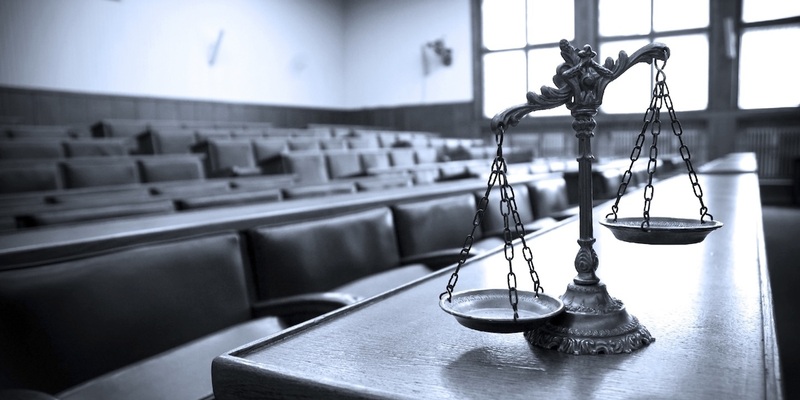 “For the foregoing reasons, the court concludes that the doctrine of collateral estoppel renders each of the claims of the patents-in-suit invalid for the reasons discussed… in JPMorgan,” Hamilton wrote.